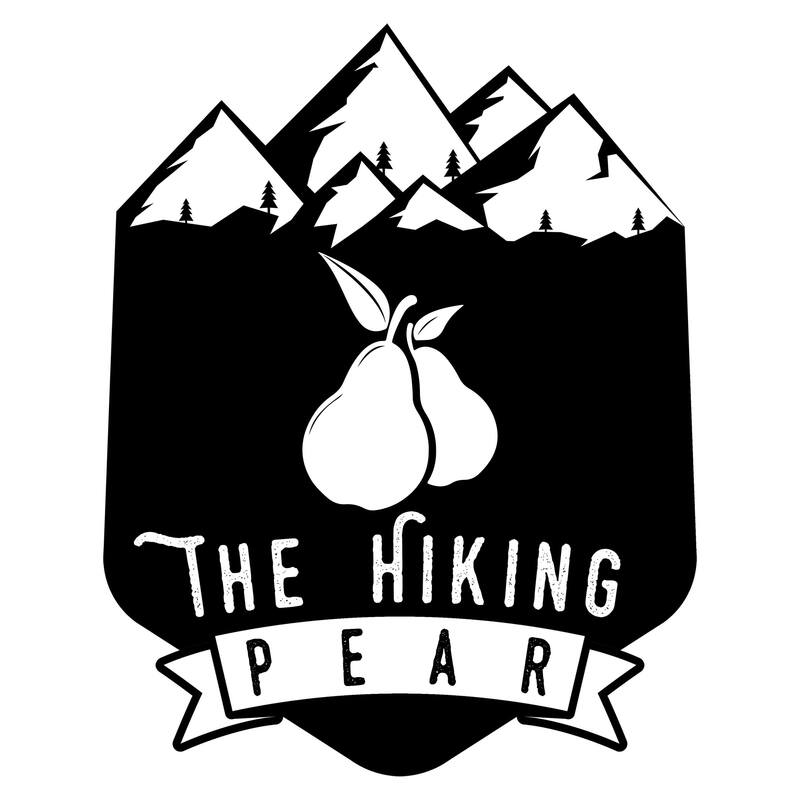 The outdoors are better in pears! As a couple, we fell in love with hiking, backpacking, and traveling during our days off. We write about things we’re learning along the way to help others feel confident spending time in nature and visiting new places. If you would like to stay updated on our adventures, subscribe to our blog below!